When life hands you lemons, make lemonade! And when life hands you a chance to celebrate National Lemon Juice Day on August 29, do it! The puckery fruit may be hard to taste all on its own, but it’s a versatile addition to many of your favorite drinks, dishes, and even wellness concoctions. 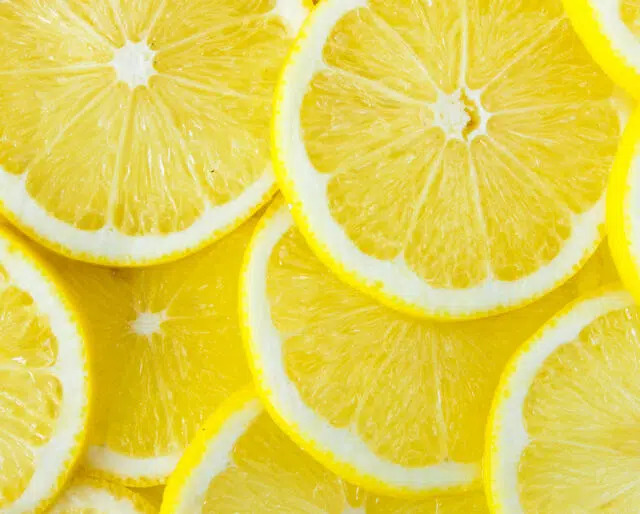 Lemons are the main ingredient in one of America’s favorite summertime beverages and a necessary accessory to any seafood feast. But don’t just drink the juice: use the oil from the lemon rind to make a nontoxic insect repellant or spray the juice on your hair to give it a lighter, beachier color! The options for lemons are endless! Try out a Lemon Drop drink by mixing together lemon juice, vodka, and simple syrup for a refreshing beverage that’s not to sweet and not to sour. For dinner, make a one-pan dish of lemon rosemary garlic chicken and potatoes. With just a little olive oil, lemon juice, capers, and a few other spices for good measure, this chicken and potatoes dish is sure to please. Then, for dessert, try lemon pie bars, a sweet dish with a graham cracker crust and a tart lemon topping. Both kids and kids at heart can appreciate the fun of a lemonade stand. Don’t worry about going all out on the stand itself—pay attention to the product! Make the lemonade from scratch or use good ol’ Country Time for your patrons. Make sure you have enough cups and enough to go around. Add a little oomph to the stand by including some tasty (lemon!) treats to go along with the juice. Held every year in February and March to celebrate the end of winter, the French Riviera’s famous Bioves Garden is filled with statues made of citrus fruits. Complete with floats and large installations, the festival runs for three weeks and uses more than 145 tons of fruit. Lemon juice is really a cure for whatever ails you. Drinking a little every day can help prevent kidney stones. Having some first thing in the morning promotes digestion and a speedy metabolism. If you are feeling a cold coming on, put a little lemon juice and honey in some warm water to sooth your throat. It can even help lessen a high temperature. The uses for lemon juice are almost endless. Run out of deodorant? Use a little lemon juice to keep away those odors. Remove smudges and stains on glass with lemon juice in a spray bottle or sponge. Add some lemon juice to your laundry to make whites even whiter. It will even preserve fruits and vegetables—just squirt a little lemon juice on them to keep them from browning.